Mr. McDonald is an experienced trial attorney whose practice focuses on litigating complex personal injury, product liability, and insurance bad-faith matters on behalf of individuals and consumers throughout Southern California. 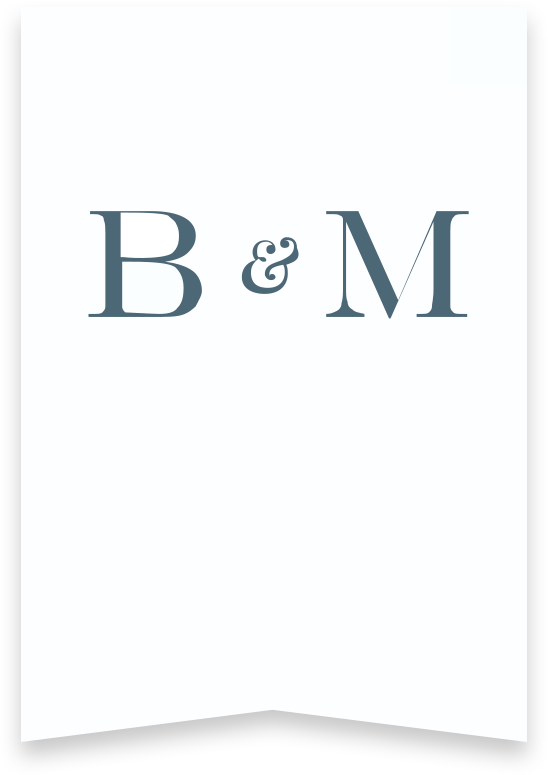 Prior to joining Bentley & More LLP, Mr. McDonald represented corporations and public entities in multimillion dollar claims involving catastrophic injury, property damage and wrongful death through trial. 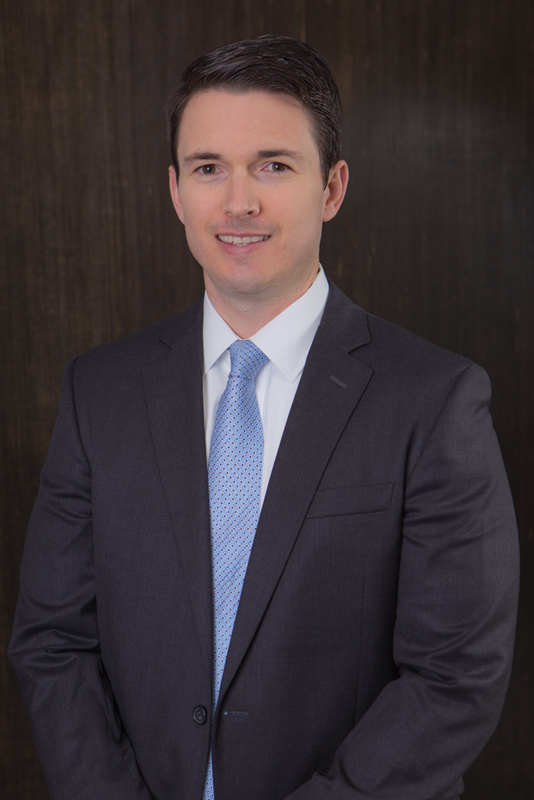 Selected by Pasadena Magazine as a “Top Attorney,” Mr. McDonald has presented and written on numerous topics including public entity statutory immunity, workplace harassment and injuries arising from construction defects. Mr. McDonald brings a unique skill set to the firm that will enable him to effectively advise and advocate on behalf of his clients. Born and raised in San Diego, Mr. McDonald obtained his undergraduate degree from University of California Los Angeles and received his law degree from Loyola Law School, Los Angeles in 2011. While at Loyola Law School, Mr. McDonald was a staff writer of the Loyola of Los Angeles International and Comparative Law Review and authored the note entitled Containing Systematic Risk: New Developments in Trans-Atlantic Hedge Fund Regulation, 34 LOY. LA Int’l & Comp. L. Rev. 237 (2011).